Jena G. Emory joined Gray, Rust, St. Amand, Moffett, & Brieske as an associate in 2017, and currently focuses her practice on personal injury, premises liability, and construction liability. 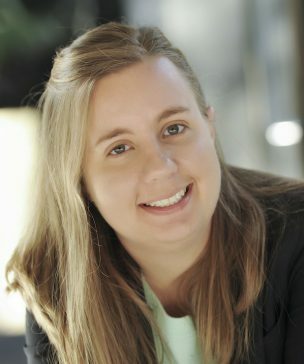 Prior to joining the firm, Jena worked in Norcross, Georgia for a civil litigation firm, focusing heavily on automobile negligence and premises liability. She was also a fellow to Judge William (Billy) Ray, II at the Court of Appeals of Georgia. Jena received her bachelor’s degree in Economics and Global Supply Chain from the University of South Carolina in 2012. She received her Juris Doctor from the University of Georgia School of Law in 2015. While in law school, Jena served on the Georgia Journal of International and Comparative Law as a Submissions Editor. She also completed several externships, including the Federal Trade Commission and Judge Steve C. Jones of the Northern District of Georgia. Jena is originally from Johnson City, Tennessee. When not in the office, Jena enjoys spending time with family and friends, practicing yoga, and attending church events.